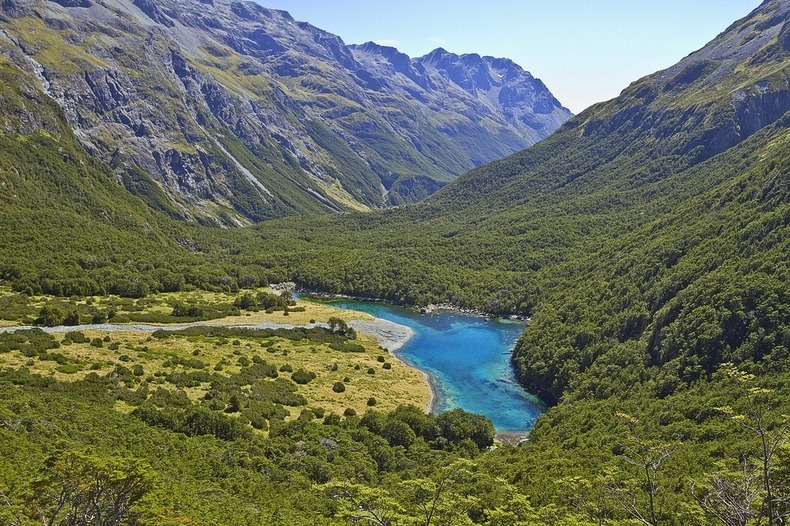 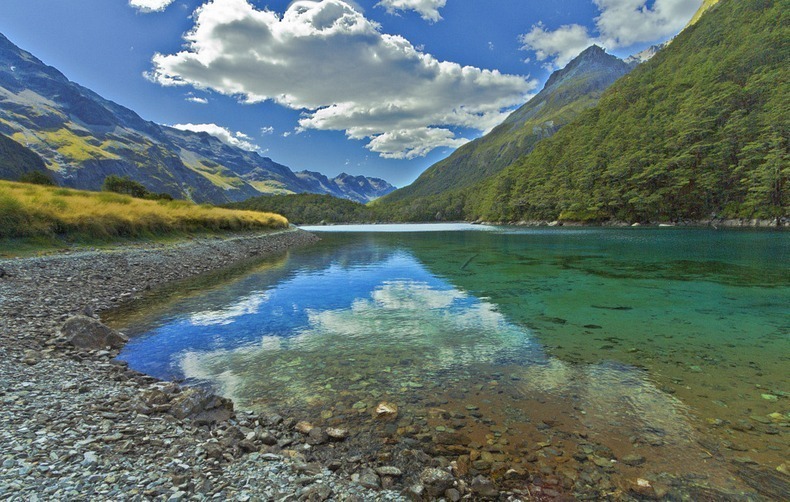 Blue Lake (Rotomairewhenua in Maori) is a small fresh water lake in Nelson Lakes National Park, in the northern reaches of New Zealand's Southern Alps. 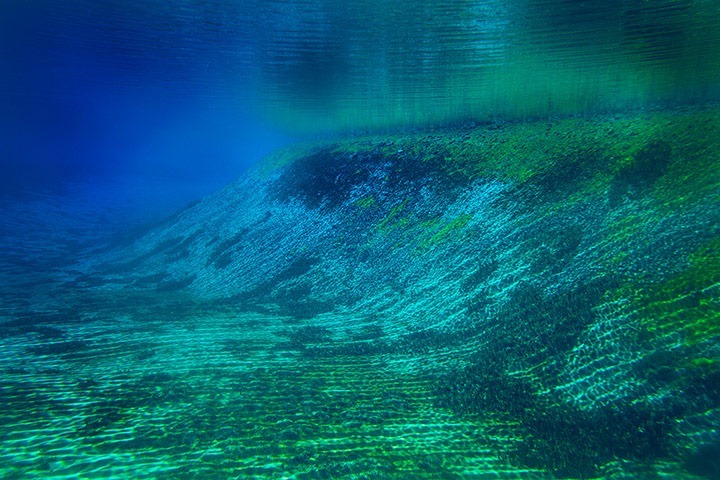 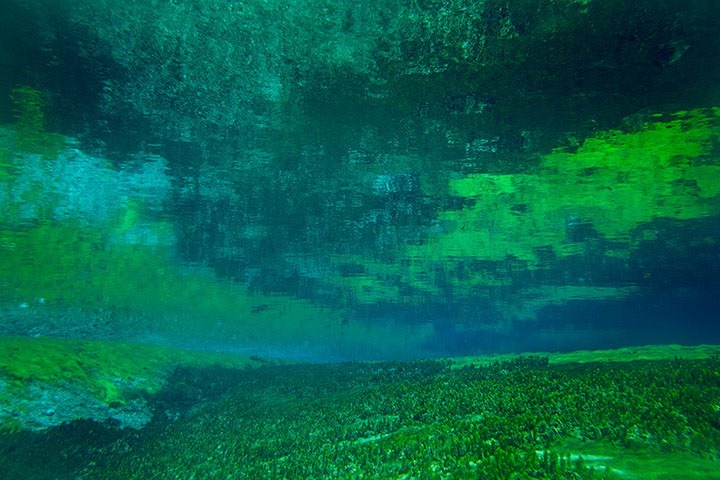 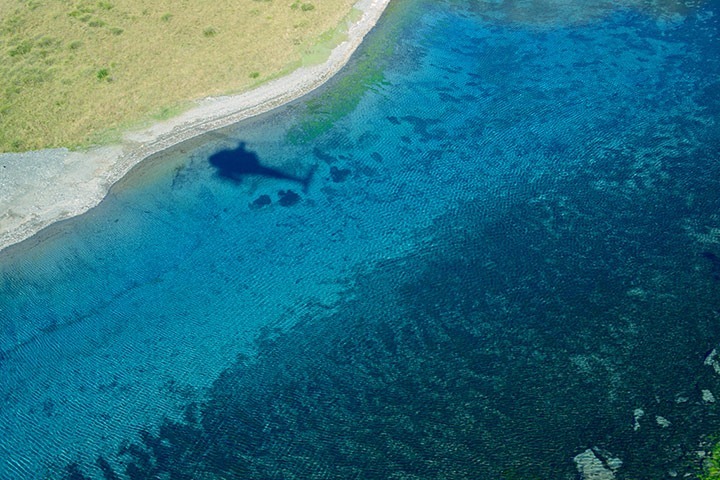 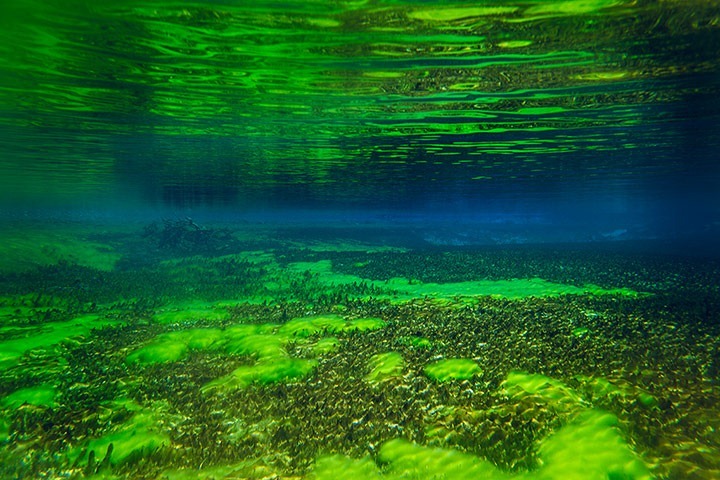 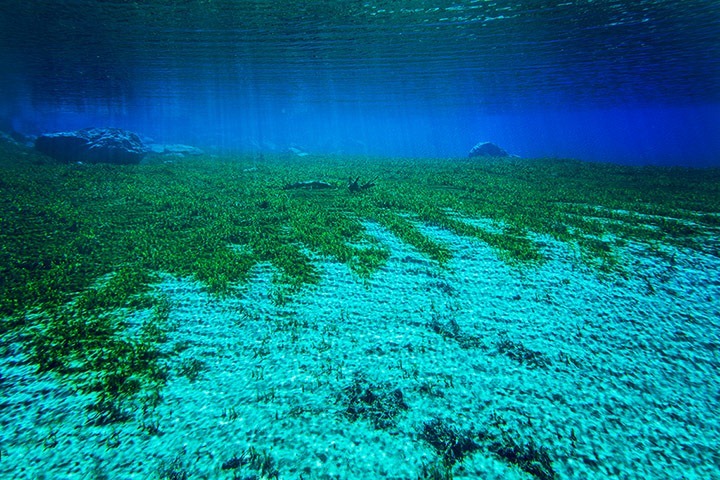 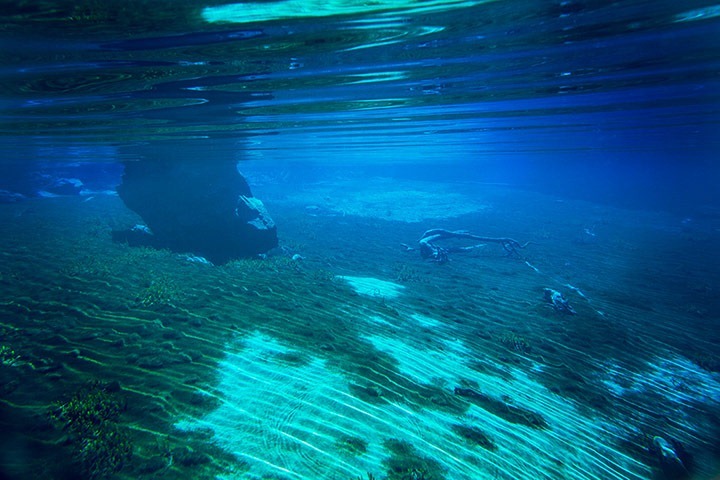 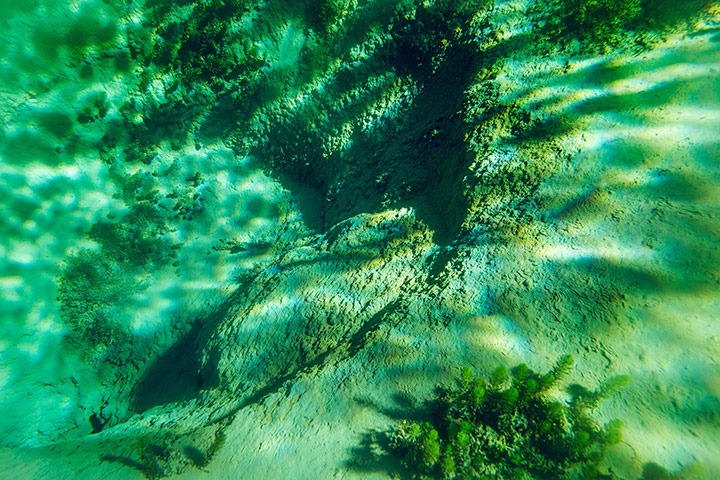 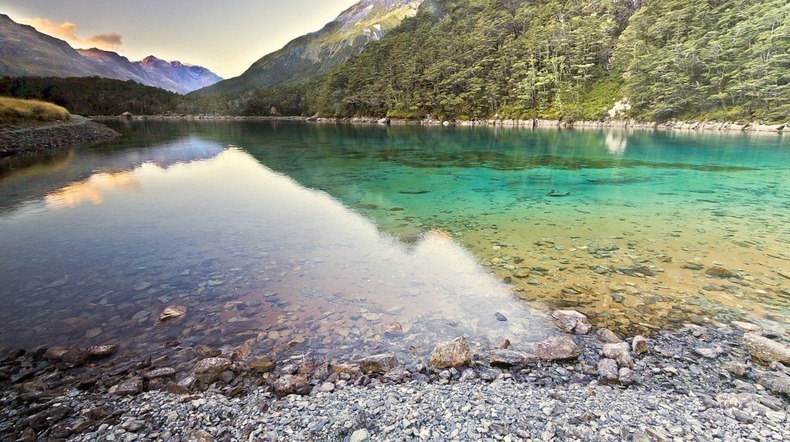 In a study conducted in 2011, researchers of the National Institute of Water and Atmospheric Research (NIWA) have found that the lake has extreme visual clarity of up to 80 meters, which is considered almost as "optically clear" as distilled water. 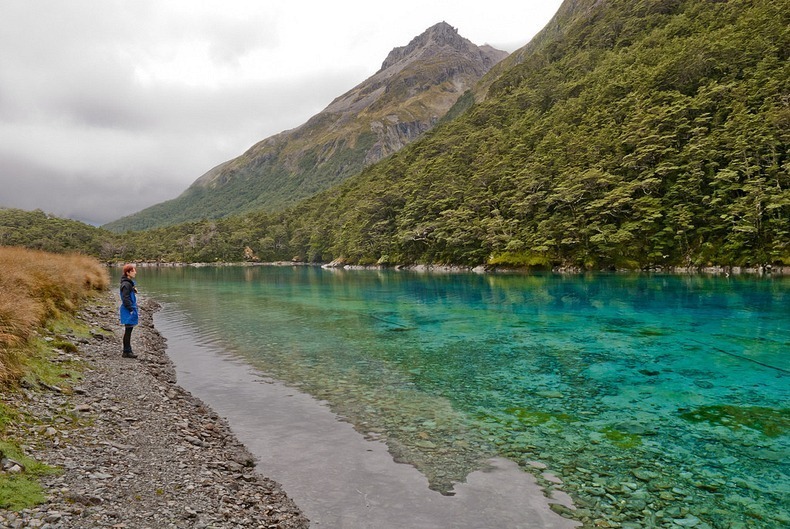 The visibility of Blue Lake even surpasses that of the renowned Te Waikoropupu Springs in Golden Bay which has a visibility of 63 meters.